–I Was Injured at Work, Now What? Happy New Year! I hope you and yours had a great holiday season. Heraclitus is famously quoted as saying, “The Only Thing That Is Constant Is Change ”. We have seen that play out at the city of Carlsbad over the last several years. A span of stability has been superseded by several years of almost constant change. This year looks to continue that trend. The city has new leadership at just about every level and we will likely begin to see the impacts of those appointments. The highly structured, if much maligned, Pay for Performance review system has been replaced with customizable Individual Development Programs. Many managers are getting coaching and the city’s first Chief Innovation Officer is developing ideas on how to make Carlsbad a smarter city. Attend trainings – The city provides a wealth of training programs. Work with your supervisor to attend so that you can participate in and benefit from them. 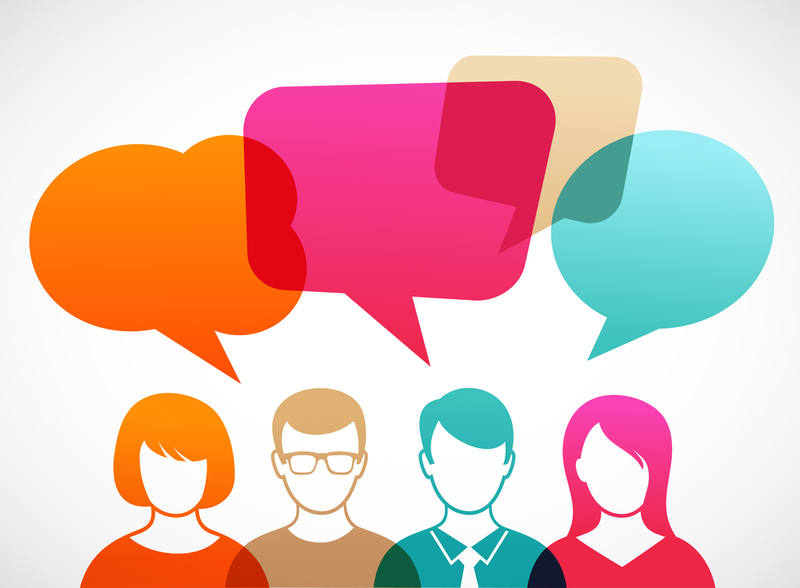 Provide feedback – The city manager has a suggestion box to collect your ideas for the city. Use this to offer input on what is working well and what could be better. Also, let your CCEA board know what thoughts you have on making our association better. You may contact your rep or join us for our monthly snack talks. Offer solutions – One of the easiest things to do is find a reason why something can’t be done. Instead of stopping here, come up with alternative options. Work related injuries introduce themselves in different manners. Some are straight forward, you pick something up and you feel a strain in your lower back. Others are not so obvious. You feel a twinge in your shoulder, it goes away for a couple of days but then, it comes back. At the time, the pain is not enough to alert you to go to the doctor or even report it to your supervisor. Three months later, you’re in excruciating pain. Why should you report it as a work related injury? The simple answer is because it happened at work. You may not recall all of the details as to how and when it happened but you need to let your supervisor know. Worried that you will lose your job or miss out on that promotion? Filing a worker’s compensation claim will protect you. You cannot be fired if you have a worker’s compensation claim/injury and you are actively seeking medical treatment to stabilize the condition. You realize you are injured and you need to take it easy so you think I will just ask my supervisor if I can transfer to a position that does not require me to do any shoulder work. Your supervisor asks why you need to do lighter work. You state that you have an injured shoulder. Your supervisor should then ask you if you injured your shoulder at work. If so, you should state the truth. At that point, he/she must give you a claim form. Let’s say he/she does not ask you how or where the injury occurred and they agree to transfer you to a job not requiring shoulder activity. However, they then go to HR to state that you cannot perform your regular job duties. You have just set yourself up for a possible termination if they cannot accommodate you. Filing a worker’s compensation claim protects you from that situation. When you report the injury, the City sends you to a doctor. (N.B. the City has 90 days from receipt of your claim form to accept or deny your claim) The doctor examines you and determines the extent of your injury. The likely scenario is that the doctor sends you back to work with restrictions. Your shoulder claim has just received restrictions of no lifting at or above shoulder level on the right hand side. Depending on your job, you may not be able to perform regular duties. What if your employer cannot accommodate your restrictions? If the employer cannot accommodate you then temporary disability payments must start. Temporary disability (TD) is 2/3 of your gross average weekly wage. It is capped at $1128 a week. In addition you are allowed up to 2 years TD in most cases. What if the doctor clears you for work but you are still unable to perform full duty? Do not use your sick or vacation leave! The employer (insurance company) usually has control of your treatment for the first 30 days. However, under most circumstances, you can retain an attorney during the first 30 days to get you out of the clinics (US Healthworks, Work Partners, etc.) and have your care transferred to a doctor in the Medical Provider Network. When do I need an attorney? At a minimum you need to consult with an attorney if you sustained an injury that requires you to be off work. The consultation is free and it is a great way to determine if you are receiving all of the appropriate benefits you are entitled to. 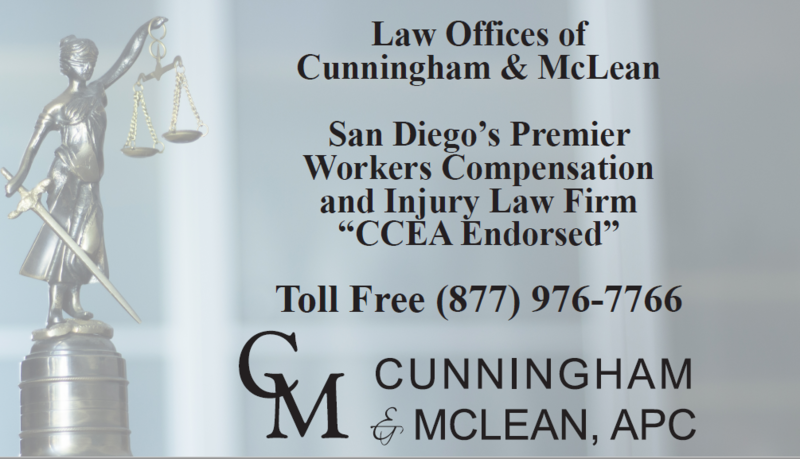 If you have any questions regarding worker’s compensation claims, please do not hesitate to contact me, Lisa McLean, at 858 693-8833.